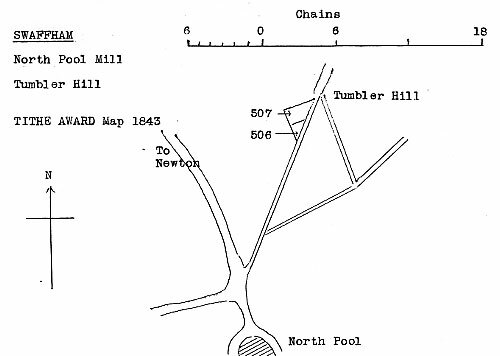 Swaffham smock mill stood on Tumbler Hill and was known as North Pool mill at North Well Pool. The eight sided mill mill stood four storeys high over an 8ft high single storey brick base that sloped inwards with an internal diameter of 19ft. A stage was set around the first floor. 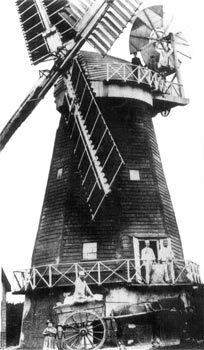 The mill had a Norfolk boat shaped cap with a petticoat, gallery and a 6 bladed fan. The four double shuttered sails each had 7 bays of 3 shutters. Wanted, at once, a man to work a Windmill. WANTED, a man to work a Wind-mill. 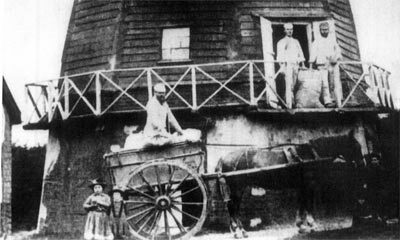 The windmill on Tumbler Hill, owned by Mr. Preston, corn merchant was divested of the top and sails, the damage being very considerable. The windmill on Tumbler Hill owned by Mr. Wm. 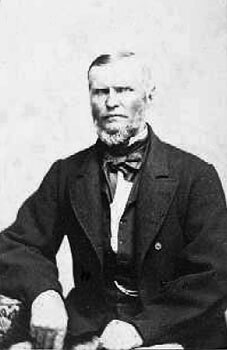 Preston, corn merchant, was divested of its top and sails, the damage being very considerable. All persons having any Claim or Demands against the Estate of William Preston, late of Swaffham, Corn Merchant and Farmer, deceased (who died on 23rd January 1911) are requested to forthwith send full particulars thereof to Mr. Frederick George Preston of Swaffham, one of the Executors of the Deceased. 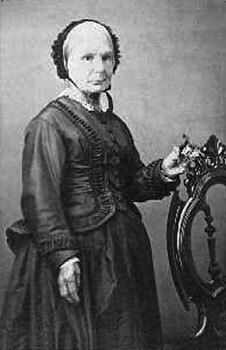 And all Persons indebted to the Deceased at the time of his death are requested to pay the amount of such Debts to the said Frederick George Preston. Swaffham, Norfolk. Solicitors to the Executors.